To read about what Lauren Graham, Alexis Bledel, and David Rosenthal had to say at the Television Critics Association's Press Tour, be sure to check out 'No invite? No problem. 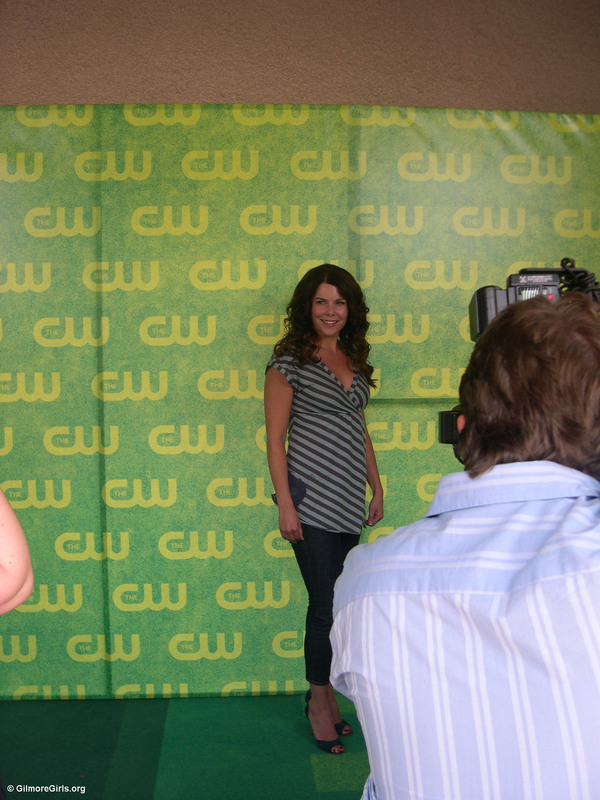 GilmoreGirls.org 'attends' the TCA Press Tour'.